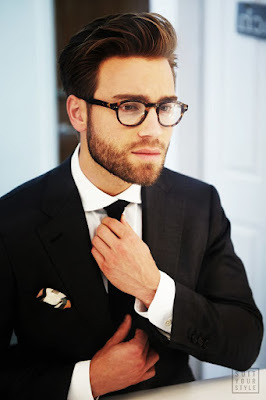 Having a perfect and attractive look is not only the things that must be done by women, but men also have to keep their appearances up to appear attractive. Especially for men who are looking for a girlfriend or partner of life, even for men who already have a couple needs to maintain their appearance too. Men will surely feel happy when praised by women for their appearance. To keep up appearances, things to consider is how to dress, because clothes can reflect a person's personality. So, how to dress up for men? We will tell you about the Top 8 Men's Fashion Style That Women Like Most. From women's perspective, men will look cool when wearing a shirt. The shirt is clothes that never failed to make women feel fascinated because the shirt will give the impression of an elegance. So, men will look masculine when using a shirt. Nowadays, the shirt comes with various options and motifs so it does not look old when you use it. In order to perform optimally, you can combine your shirt with a plain t-shirt or for a plain shirt that you can choose a sweater as a compliment. 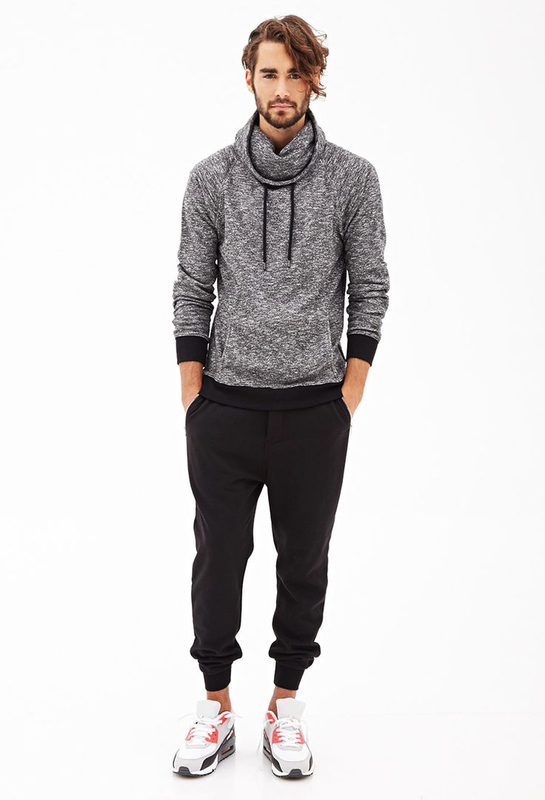 Your appearance will look more perfect if you wear neutral colored pants like jeans. If you're thinking that wears shirt is too formal so you can wear a T-Shirt and Jeans, this combination is making you feel more relaxed but still look attractive, and of course, ladies will be fascinated with your style if you choose a perfect combination of both colors. If you have a thin body, then choose a t-shirt that isn't too large because it will make you look like fat men. If you have more weight (or fat), don't wear a t-shirt that too tight or too big. choose a t-shirt that fits with your own body. Although you are not in a formal situation such as dating, women would really love to see groomed men than men who look mediocre. This means you do not have to use formal clothes every day, but you can wear a relaxable outfit but don't forget to replace your slippers with shoes. 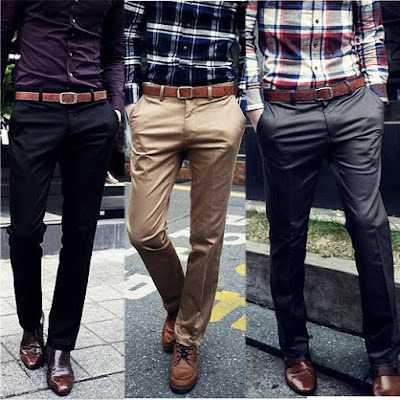 Women will pay attention to men's dress style in detail from head to toe, one thing that can not escape from the sight of a woman is pants that used by men. Women are less like a man who dressed in contemporary styles such as using pants that are too tight because it's actually unsightly. 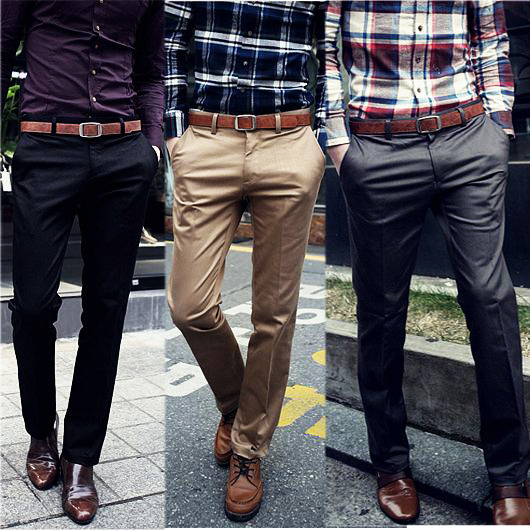 Women do not like men who look complex, just use straight cut pants made of jeans or chino will attract them. So it's not necessary to use pants that are too tight or too loose. Most women really like to see a man who has neat hair, they don't like a longhaired man if the hair is not tidy. For you who have long hair, perfect hairstyling is by binding its haircut. Don't be ashamed to be sporty men, it wasn't wrong if you go on a date with a sporty appearance, as long as you do not use shorts. You can use sports shoes and other sports accessories such as watches and bracelets to support your appearance. There are many kinds of pants and shirts from Denim that you can choose to go to college or just hang out. 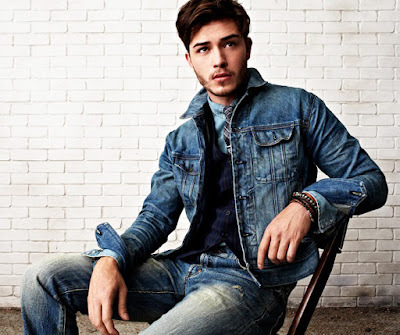 Using a denim shirt is one of the most favored men's dress styles because it makes you seem cool, fresh, and fashionable. In the past, maybe you'll look like a nerd when you wear a glasses, but nowadays, it's not bad anymore, because glasses will be great accessories if you can combine it with a neat hairstyle, It will make you look like a smart and stylish guy. These are some of our tips about the top 8 men's fashion style that women like most for you, men around the world, to attract a woman by your dress style. I hope you guys implement it in your daily life. And always remember to stay calm and keep cool. Thanks for reading. Thanks for reading Top 8 Men's Fashion Style That Women Like Most. Please share...! 3 Comment for "Top 8 Men's Fashion Style That Women Like Most"
patut dicoba nih hehe,mumpung lagi single hahaha..